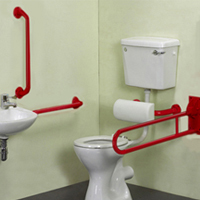 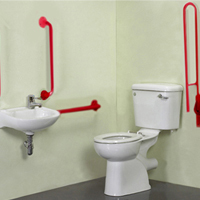 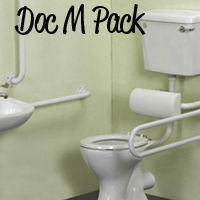 Doc M Pack With Red Rails - The colour red is seen to be a highly effective colour used for visual aids for peole who suffer with Dementia and Alzheimer's. 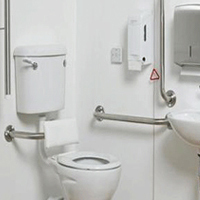 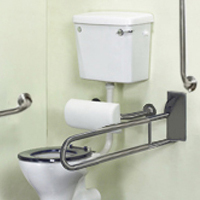 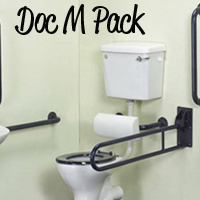 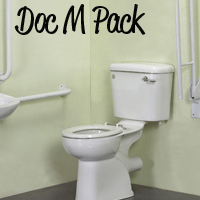 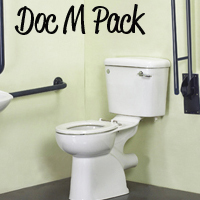 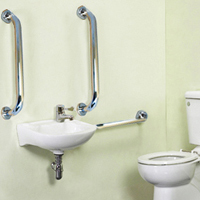 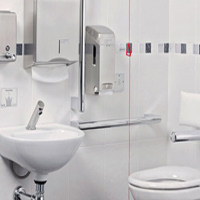 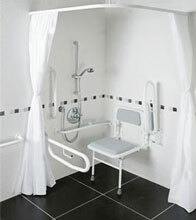 Doc M Packs - See our variety of doc m packs all compliant to the building regulations. 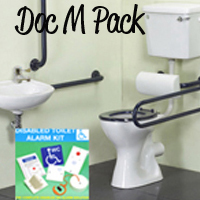 A doc m pack is a pack that is put together to meet the critera for what is needed to meet the building regulations part Document M.